Enjoy Utah! : Who's Excited For Disney On Ice!? Who's Excited For Disney On Ice!? Disney On Ice Treasure Trove is this week, and we are super excited! If you have not yet got your tickets, there are still some available! 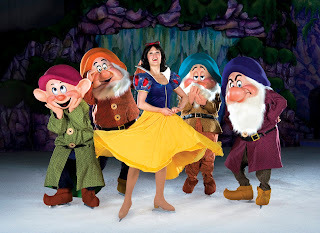 Read more about Disney On Ice Treasure Trove and about purchasing tickets HERE.